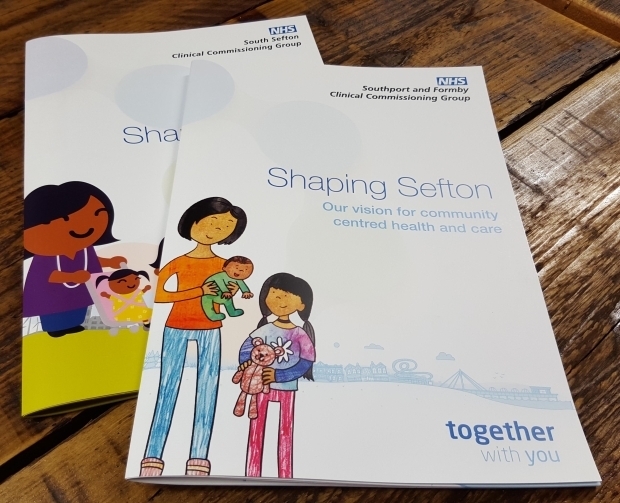 Following our branding work with South Sefton and Southport and Formby Clinical Commissioning Groups we have also been commissioned to create several documents for them, including the 5 year Health Strategy and the vision documents for moving forward. 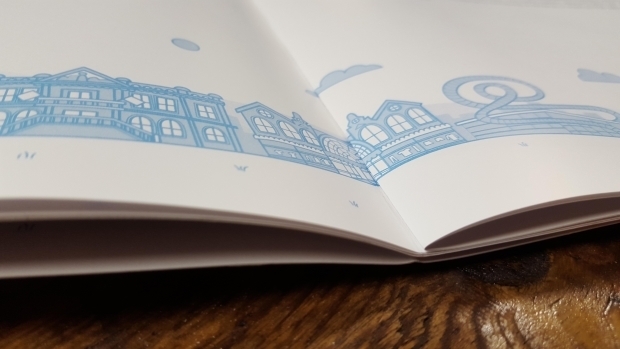 As SSCCG and SFCCG are Public Sector organisations, all these documents must also be available to the public, so as well as a short run of printed versions, these are supplied for online use as an accessible PDF. “Splinter have exceeded expectations in both quality and creativity of work. They spent time refining the existing brand for SSCCG and devising a strong visual identity for SFCCG, responding well to brief and taking account of all the sensitivities involved in an exercise such as this. These documents can contain very “dry” information, however the job still needs to look interesting, clear and professional and be easily understood by anyone. They also need to reflect the correct brands in each document therefore any illustrations or infographics need to reflect this. On occasion, as in the case of the strategy document, both brands are required to be used within the same document so careful planning of the layout is required to make sure things work together. Usually, the nature of these jobs require we work with very tight deadlines and delivery schedules, so this means we need to be flexible and fast working alongside the client and suppliers as seamlessly as possible.